Metal enthuasists Meka Nism, formed quite some time ago, releasing numerous content ever since. 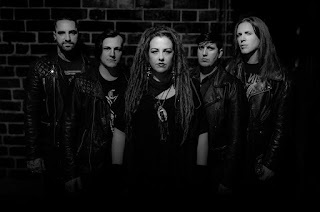 Their most recent release out this summer is titled "The War Inside" coming in the shape of an EP. With the title track already released with video to follow, all that's been said has been insanity. Band mates Ms. Meka (vocal artist/Shaman) and Bobby Keller (lead guitar), talk about the band, EP, and their future. 1. So tell me about Meka Nism, why did you decide on that name for the band, what other kinds of ideas did you explore beforehand? Meka: Well, my name is Meka and I go by Ms. Meka Nism or the band name pre-Japan was Meka Nism & her Rusty Tears, which had metal influences but also had a raw acoustic and dark timeless element with sax or other orchestral/tribal instruments on occasion. So, when I met Bobby at the end of 2010 when I returned from living and performing in Japan for 3 years, we talked about how to keep the best aspects of what I had built, but refine and edge it out to the well-oiled machine that is Meka Nism today. 2. What type of band are you, what music does Meka Nism play? Meka: We are often called Alternative Metal by the press, even been listed as Goth Metal or Art Rock. I study spiritual healing and Shamanism, so I like to call it Epic Shaman Metal, lol. It is our mission to bring something new and expanding to the best elements of the inspiration that we draw from. Most important to me is to set the intention to wake up the soul through the message, power and beauty of the music that we create and to offer an unforgettable energy and connection both live and recorded. Everyone connected becomes soul family, because we are fierce, we are empowering, we are tribe. 3. Can you tell us a brief history of your band? Meka: Past: My personal career started as a solo, acoustic artist Ms. Meka Nism with a performance art metal edge that some called Acoustic Death Metal, even put together a project called Angel Autopsy around the songs and story concept. This reputation as a crazy guitar player, metal opera singer with insane stage antics got the attention of punk band Dirty Barby, who really educated me on riot girl feminism and awesome stage presence while I played crazy, loud guitar riffs, and the Indy record label Hidden Records that help me and my band Meka Nism & her Rusty Tears record the album, "Mad to Love" which included award winning song "Break." Released it in January 2007 the same weekend that I moved to Japan, where I got to play over 150 shows across the country as a solo artist, operatic performance artist and with my band Origami Girls with J-pop singer/bass player sensation Yukari Ikeda. Returned to the US in the middle of 2010 and reformed the band, as soon as I met Bobby Keller, we really clicked and starting building what we are today. Recorded a few EP's, "Dance at the End of the World" 2013, "The Shift" 2015, got on a few great top album lists of 2015, did some tours with Otep, Trapt & Avatar. Best of Orlando Best Metal Band 2016. Recent: This is our 3rd studio EP, which we traveled to Germany to record. Cool recent news is "The War Inside" music video, the Meka Nism Shaman Blend signature coffee with Breyting Community Roaster, Meka becoming a voting member for The Record Academy for the Grammy awards, always great time at NAMM with our sponsors including ESP guitars, Klotz cables, decibel 11 and now Blackcraft. (All just Bobby lol). 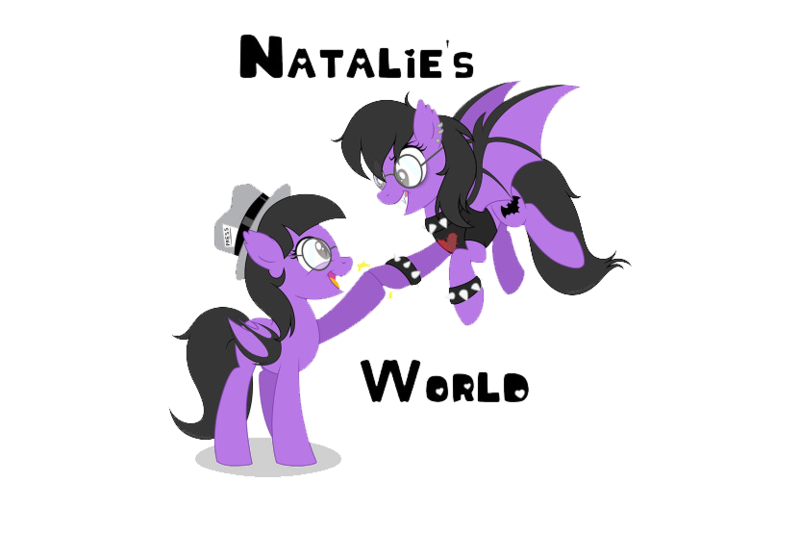 4. Who are some of your musical and non-musical influences? Meka: Shamanism/spiritual healing, Japanese Butoh dance/performance art, International culture, anything that rocks, lol. I like beautiful intensity and things that challenge the mind. Deep philosophical story tellers and eccentric performers. In love with timeless powerhouses like Janis Joplin, PJ Harvey, Marilyn Manson, Metallica, Arch Enemy, Iron Maiden, In this Moment, deftones, The Cranberrries, System of a Down, Nothing More, X Japan, Siouxie and the Banshees, Concrete Blonde, Sleepytime Gorilla Museum... anything that sounds amazing with great passion!!!! 5. Who writes the songs and what are they about? Meka: We all collaborate in cool ways. Bobby has started to write a lot of riffs that have inspired the songs and the story in the melodic way. Jay had some epic piano parts that were really awesome. I write all the lyrics and melodies, I used to write a lot of the music on guitar in early days on my own, which was a great experience, but limiting and nothing like the power of what we are working with now. Everyone brings such talent and fresh perspective. Definitely enjoyed writing with James C Lane on drums on this album, because he has a great ear and vast knowledge. Jarret’s enthusiasm and keen awareness of the metal scene is always great and enriching to the band’s energy. The words are really important to me as a poet and as a shaman. I want to use the power of words as medicine for our souls, unafraid to face the dark elements or shadow self, but with the intention of empowerment and offering a path to self awareness and self improvement. 6. Why go with "The War Inside" as the first single to come from your upcoming EP release? 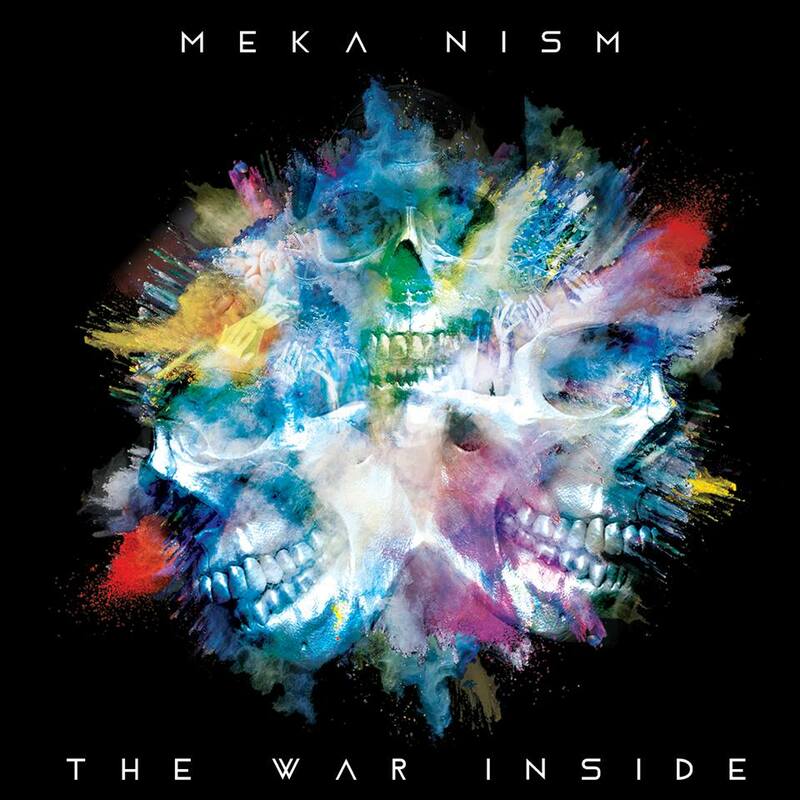 Meka: "The War Inside" is the title track, it is also the theme of the EP, showing that this is album that is about overcoming life’s struggles like addiction, depression, and other internal battles with the self. So, great place to start, but hold on tight, the ride is just beginning! 7. Where did the idea for the video of the single come from and why? Meka: Well, it tells the story of a Shamanic journey into the Underworld for self discovery and healing. We drew on elements of Reiki/chakra healing and becoming your own rescuer/ hero. The contrast of imagery is the clean, "real world" and the post apocalyptic distressed subconscious world. The Butoh dancers represent each of the 7 main energy centers in the body called chakras, that when out of balance cause disease and depression. But when cleared and charged help you operate at your full potential. 8. Have you picked out a title for the EP? Bobby Keller: Yes, we have. We named the EP, "The War Inside". 9. Whereabouts are you in the process of the EP? Bobby Keller: We are done recording it and all that, we are in the process of getting it on vinyl and CD as well to all the major music platforms for digital distribution. 10. Will there be any more tracks to come from the EP that will receive a single or video release? Bobby Keller: As of March 1st, we released the first single, and title track, "The War Inside" on all major music networks and also released the music video for it. The response so far has been insane, and we are very happy to see everyone digging the new material. 11. When can we expect the EP to see the light of day? Bobby Keller: The release of, "The War Inside", is scheduled to be released on May 10th 2018, with pre-orders happening now! 12. What other plans of activity does Meka Nism have in-store? Bobby Keller: We are in the midst of filming another music video for the next single, "Trailblazer", and preparing for shows coming up at the moment. There’s a lot going on, but we are doing a pretty good job staying on top of it!